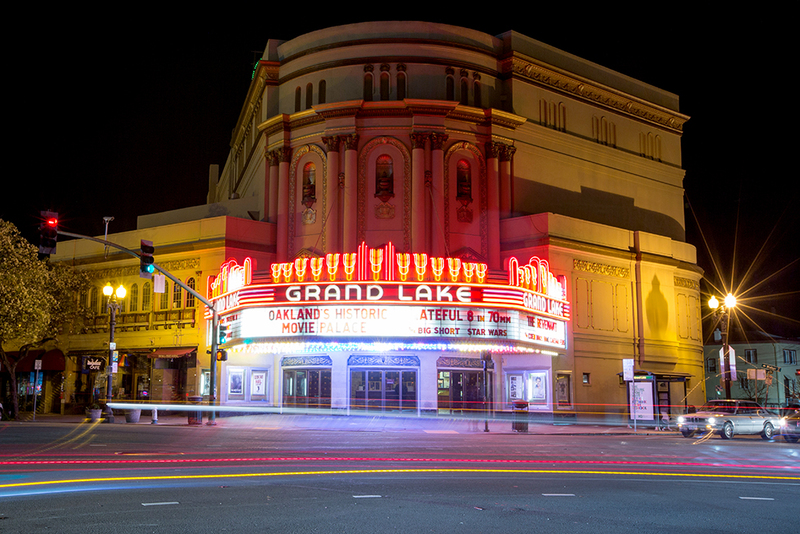 Grand Lake is a natural gathering place for Oaklanders, where the hills meet the lake. 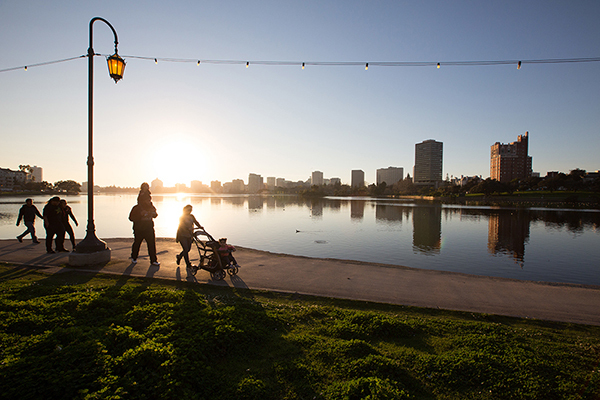 Yes, there is a lake featuring Venetian Gondola rides in the heart of Oakland! 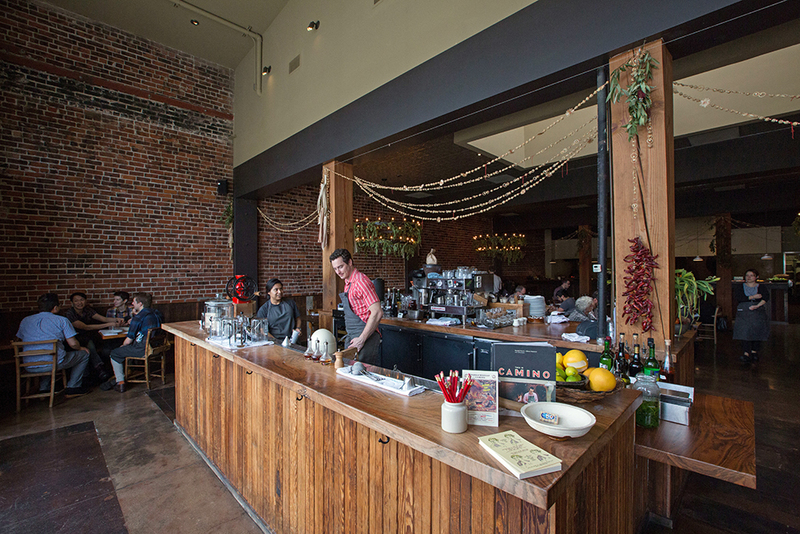 It is quite a lively neighborhood with many feet and wheels (two and/or four) passing through, from the runners taking their 3.5 mile loop around Lake Merritt to the coffee seekers visiting Peet’s on Lakeshore, to diners seeking to satisfy their inner gourmand at spots like Penrose, Boot and Shoe, Camino, and Shakewell. Don’t forget the Grand Lake Theater, a magnificent historic movie theater open since 1929, featuring the famed “Mighty Wurlitzer” Organ, which is played before Friday and Saturday night shows. Retail stores have also joined the ranks with the majority of them flying their independent local colors (Walden Pond Books, Urban Indigo, Ordinaire Wine Shop, Michael Mischer Chocolates, Apothecary, that Shoe Shop, etc.). 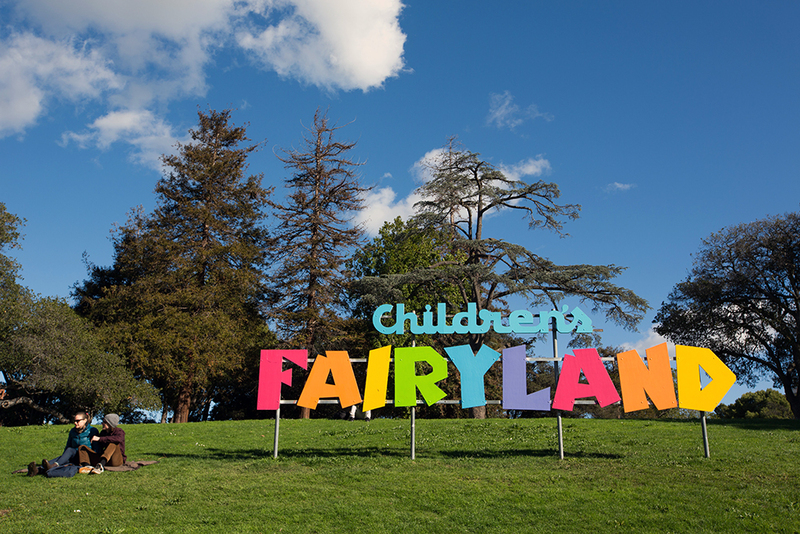 Fairyland is every young child’s delight (and Walt Disney’s inspiration) for pint-sized fun from puppet shows, to carousels, and merry-go-round. 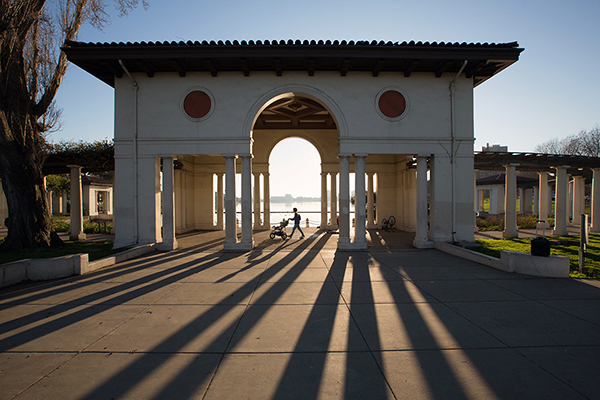 At the northern tip of beautiful Lake Merritt lies the Splash Pad Park (at Grand Ave and Lake Park Avenue) where you will find one of the finest farmer’s markets in the East Bay. Every Saturday, rain or shine, over 44 local farmers, 30 specialty food suppliers gather and show their best. At this open air market one can find a variety of seasonal fruits and vegetables, meats, cheeses, baked goods and more. 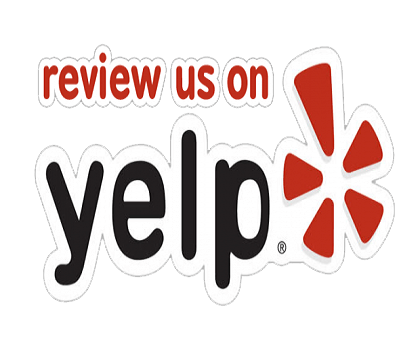 Some of the more include flowers, warm breakfast and lunch treats, knife sharpening services to massages. Be it a sunny day or rainy day, there will always be activity in this vibrant and diverse area of Oakland.